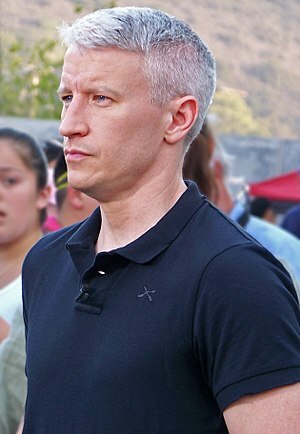 Here’s to Anderson Cooper, who so eloquently came out as a gay man yesterday. “…I’ve begun to consider whether the unintended outcomes of maintaining my privacy outweigh personal and professional principle. It’s become clear to me that by remaining silent on certain aspects of my personal life for so long, I have given some the mistaken impression that I am trying to hide something – something that makes me uncomfortable, ashamed or even afraid. This is distressing because it is simply not true. Being who you are is never a reason for shame. It can be, however, a reason for caution. It’s not always safe to be who you are- and everyone gets to make that call for themselves. For all the kids out there who may not yet be fully able to be themselves: Be patient, be gentle with yourselves and quietly gather supportive and loving people around you. Your day will come. This entry was posted in Current events, Things I Love and tagged Anderson Cooper, Andrew Sullivan, caution, CNN, Daily Beast, gay, Gay Lesbian and Bisexual, Sexual orientation, strength, Youth. Hope His “Commin Out ” helps some young people see that it can be O.K. 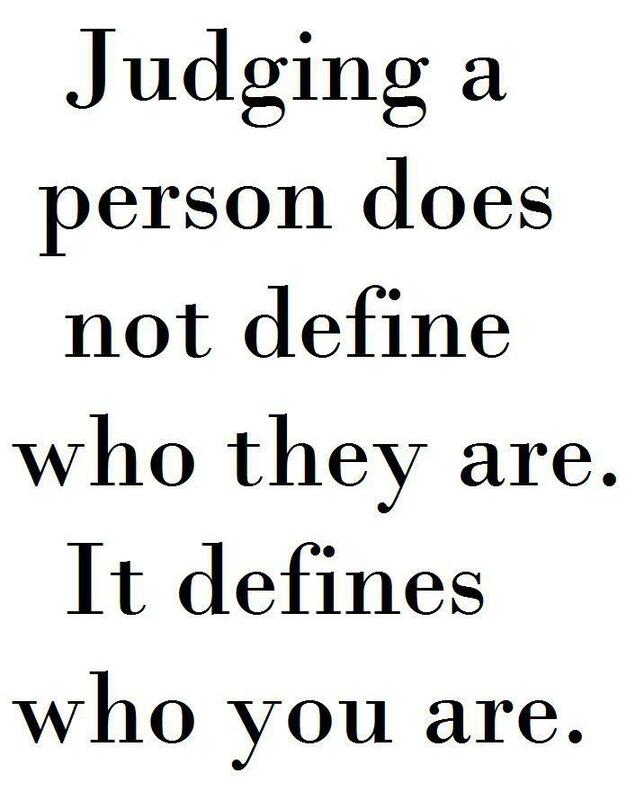 and hopefully some older people know that we are everyone and we are not who or what they may think we are. Anderson is so well know and so respected by the world I hope He sheds light that we are respectable human beings not whatever they may have convinced themselves, that we are the sterotype the world seems to have projected us to be. The last paragraph is Beautiful, it gives Permission, and it is Powerful!